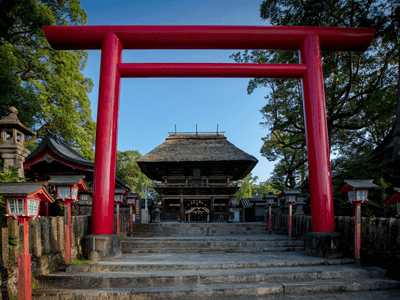 hitoyoshi-travel | Nationally recognized as the best place in Japan for cultural richness and warmth of its locals. Hitoyoshi is known as the “Little Kyoto” of Kyushu and has a slow and retro atmosphere. We warmly invite you to come and spend some time with the good people of Hitoyoshi. Thank you for visiting our homepage. Hitoyoshi is surrounded on all sides by mountains. The Kuma River is one of the three fastest moving rivers in Japan. 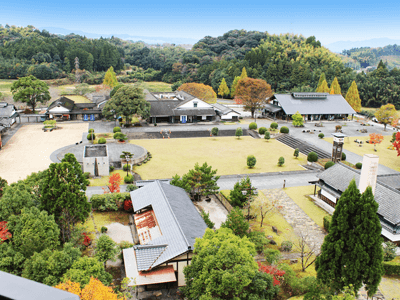 Hitoyoshi is home to many natural hot springs and remnants from its years as a thriving castle town. 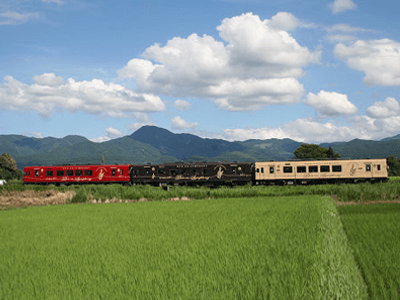 In addition, Hitoyoshi is famous for a steam locomotive, rafting, ayu (river fish) and shochu. 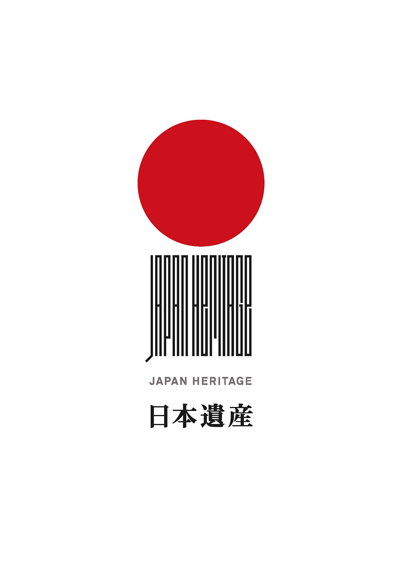 In 2015, Hitoyoshi Kuma was awarded national heritage status for its unique history of more than 700 years of continuous rule by the local dynasty. Our rich history is preserved and on display even today. Hitoyoshi Kuma is nationally recognized as the best place in Japan for cultural richness and warmth of its locals. Take a break from your routine to come and experience Hitoyoshi through all five senses. We are waiting for you! Fully enjoy the Kuma River. one of the three fastest moving rivers in Japan. 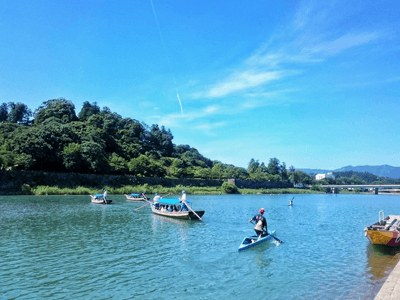 The Kuma River is one of the cleanest rivers in Japan. 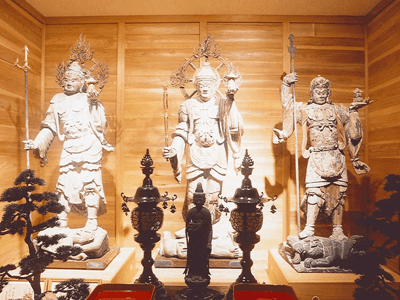 Feel 700 years of tradition in Hitoyoshi Kuma. We have preserved our history so there are many heritages visible to visitors today. 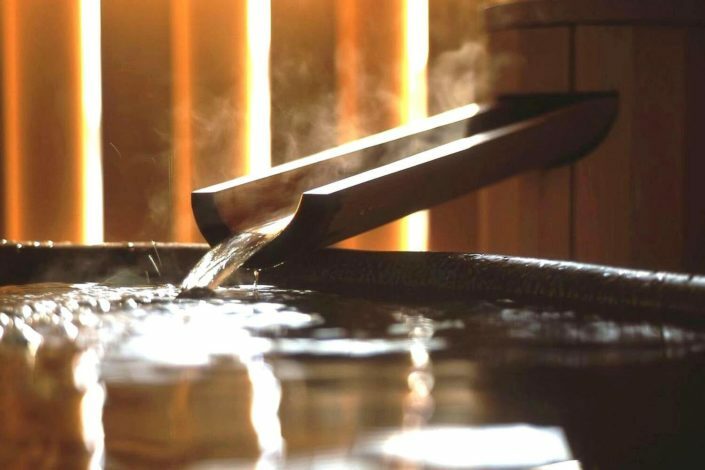 500 years tradition of healing mind and body in the waters of natural hot springs. The Sagara royals as well as locals have bathed here. Copyright (C) 2018Hitoyoshi Onsen Tourism AssociationAll Rights Reserved.